Despite GOP criticism, theme resonates with American consumers. A shot from Chrysler's new "Second Half" ad campaign. Perhaps the biggest touchdown during this year’s Super Bowl was scored by Chrysler, which topped the charts with the response to its 2-minute “Halftime in America” ad featuring Clint Eastwood. The unusually long spot, which reportedly cost the maker more than $10 million generated tremendous interest among American consumers – though it also triggered some wild criticism from the GOP. Now, minus “Dirty Harry,” the Halftime campaign is coming back. Chrysler is turning the original spot into a series of commercials for each of its four individual brands: Chrysler, Dodge, Ram and Jeep. Only the Fiat brand will be left on the sidelines. The move is similar to what the smallest of the Detroit makers did in 2011 when it followed up another 2-minute Super Bowl spot, dubbed “Made in Detroit” with a series of shorter ads minus rapper Eminem. Exec lands $29.5 mil in pay – after $58.3 mil stock package. Ford CEO Alan Mulally at a Paris news conference. The turnaround at Ford may not be playing out quite as fast as shareholders would like but it’s certainly delivering for CEO Alan Mulally, who landed a $29.5 million compensation package for 2011, the maker has revealed. That’s more than double what the number two Detroit maker gave Ford family heir and company CEO Bill Ford in the form of pay and bonuses. And Mulally’s big payday follows the announcement earlier this month that the former Boeing executive had received $58.3 million as part of a long-term incentive package. 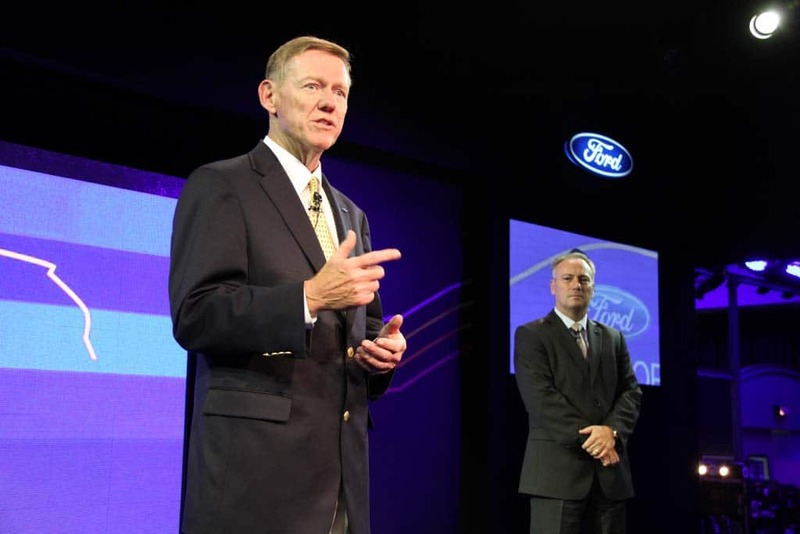 Few executives in the auto industry have received more kudos than Mulally, who is credited with initiating many of the critical steps needed to not only revive Ford Motor Co. but also help it sidestep the bankruptcy-and-bailout route taken by its cross town rivals, General Motors and Chrysler, in 2009. Nonetheless, there has been at least some pushback. Maker on track for another year at top of recall charts. Honda is recalling 550,000 Pilot and CR-V crossovers. When it comes to safety-related quality problems, 2011 wasn’t a good year for Honda, and 2012 isn’t getting off to any better of a start. The Japanese maker, traditionally known for solid reliability, has announced it will recall 550,000 of its Pilot and CR-V crossover due to problems that could cause the low beam headlights to suddenly stop working. It’s the latest of a half-dozen safety-related service actions Honda has announced during the first three months of 2012 – and comes in the wake of Honda recalling more vehicles than any other auto manufacturer operating in the U.S. in 2011, a dubious distinction held by Toyota the previous two years. Honda says the newest recall is the result of wiring problems and that they are limited to 2002 to 2004 model-year versions of the small CR-V, and to the 2003 model-year Pilot. Apparently, there is not enough slack in the wiring and, over time, routine vehicle jouncing can lead to a break in the wiring leading to the headlight switch. More good news for NY Auto Show-goers. 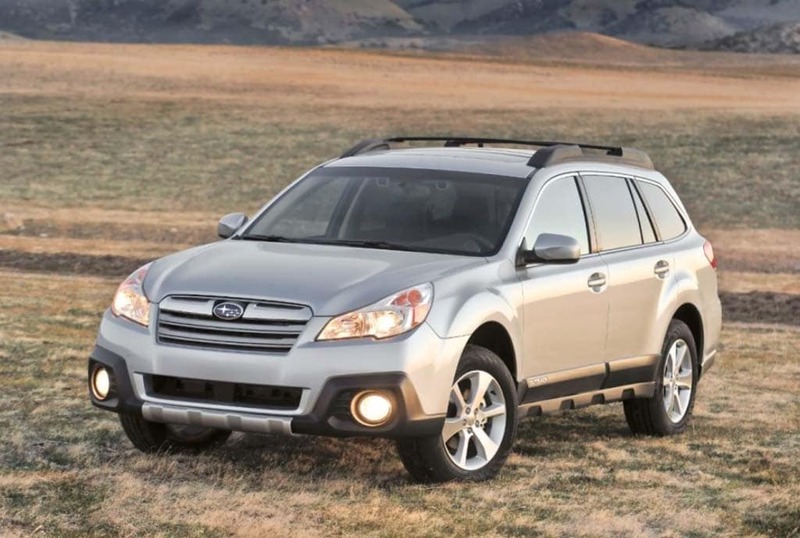 The 2013 Subaru Outback will formally debut at the NY Auto Show next week. We almost don’t need to bother going to next week’s NY Auto Show. Almost. But while virtually everything planned for the media preview has already been previewed in advance there’s still nothing like checking out the sheet metal in person. For now, though, enjoy these images of the latest offerings to break cover. Subaru previously revealed the new XV CrossTrek. 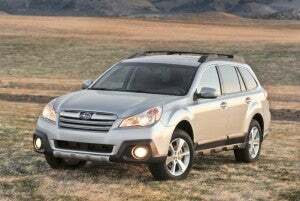 Now, it’s providing pics of the new 2013 Legacy and Outback models, both getting moderately extensive updates. But what may draw the closest attention is the fact that Subaru claims the 2013 Legacy will deliver segment-leading 32 mpg fuel economy. Among other things, both updates will be offered with the maker’s new EyeSight system, a lower-cost way of providing such advanced safety systems as Adaptive Cruise Control, Vehicle Lane Departure Warnings and Pre-Collision Braking. New Yawk, New Yawk, it's a hell of an automotive town. Nissan will have a lot to say about its new Taxi of Tomorrow during the NY Auto Sow. Party and event planners, caterers, bars, four star restaurants, hotels from luxury to lout, limo services, cabs and other purveyors of service and satisfaction in the Big Apple have been smiling for weeks: the New York Auto Show starts next week. Gentlemen and ladies start your pedometers or get the smart phone app – there are miles upon miles to be logged in just two days inside Jacob Javits Center as the 2012 New York International Auto Show gets underway. Bring ear plugs, the music will be very loud and dissonant. 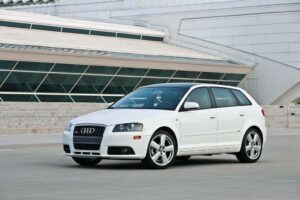 Sun shades help as the halogen lights bounce and reflect off the constantly shining surfaces of the vehicles on display. It’s time to catch-up with friends, colleagues and industry gossip during the hike to yet another reveal and executive speech. It’s the NY Auto Show — relax and enjoy – this is the best! Spring can now officially begin. Passover starts Friday night — not during the show for the= first time in years for those who have missed first night sedar. The annual Easter egg hunt in Central Park and Fifth Avenue fashion promenade is just days away. Try to get a cab early for the ride to La Guardia, JFK or Newark – it’s gonna be one helluva mess to get through TSA no matter which airport, starting Thursday and becoming unimaginable Friday. If you’re not making the trip to NYC, no worries –Infiniti, Nissan and Hyundai among others will have live streaming of their media conferences. Bob King, the President of the United Auto Workers Union, is taking on a new role as member of the supervisory board of Adam Opel AG, General Motors’ principal European subsidiary. 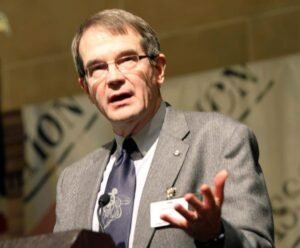 King was appointed Wednesday by IG Metall, the German’s metalworkers union, to serve as a representative on Opel AG’s Supervisory Board as a labor representiative – unions typical hold such seats in Germany but bringing onboard an American labor labor is a unique move. King’s appointment is effective June 1, UAW spokeswoman Michele Martin confirmed. King’s appointment to the supervisory board, which under German law has the authority to hire and fire Opel’s management and challenge its strategy, thrusts him into the middle of complicated negotiations between GM and Opel on one wide and IG Metall on the other. After losing over $700 million last year, compounding a decade of losses, Opel is readying a turnaround plan expected to call for the closing of one, and possibly two of its assembly plants. One is, in turn, likely to be in Germany. South of the Border becomes the new direction for the auto industry. 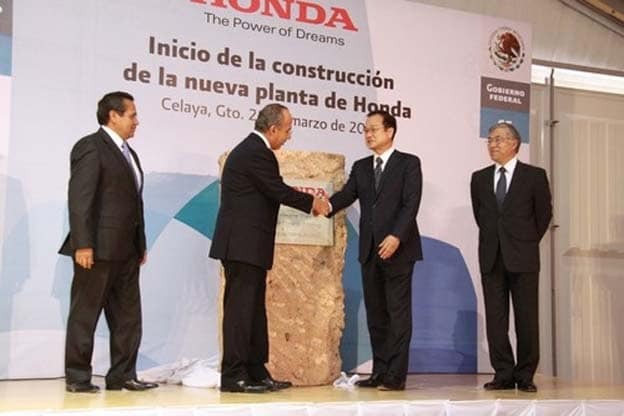 Honda CEO Takanobu Ito, (center right) during groundbreaking ceremonies in Mexico. Honda de Mexico, S.A. de C.V. has begun construction of a new plant in Central Mexico – making the Japanese maker just the latest to take advantage of Mexico’s low wages and strategic location. The new plant will begin operation in 2014 with production of the Honda Fit subcompact model, said Takanobu Ito, president & CEO of Honda Motor Co., Ltd.
Honda’s announcement comes barely two months after Nissan revealed plans for a massive, $2 billion assembly complex in Aguas Calientes, in Central Mexico – with Mercedes-Benz also considering construction of a new plant not far from the Nissan site. With this new facility in Mexico, Honda continues to advance its commitment to invest in and grow its operations in North America, Ito said. With growing demand for fuel-efficient vehicles, the new plant will increase Honda’s ability to meet customer needs for subcompact vehicles from within North America. 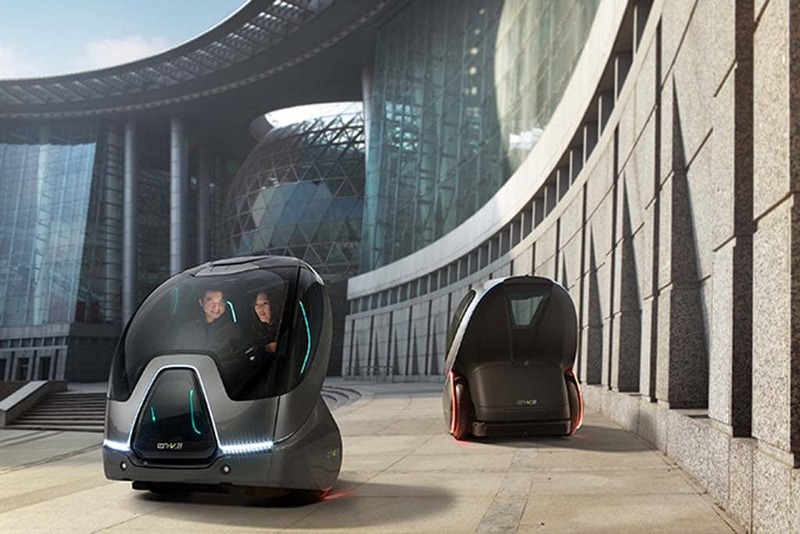 Slip into your EN-VI pod and plug in a destination before turning the driving duties over to your vehicle? That's one increasingly real vision of the future. It sounds easy enough. Pilot a sport-utility vehicle around a banked test track at General Motors Milford Proving Ground. But there is a catch and it’s a big one: while you’re sitting behind the wheel you’ll also be sitting on your hands, letting a complex network of cameras, radar sensors and computers handle the actual job of driving at speeds approaching 70 miles per hour. Unnerving, most definitely, but the system, dubbed Super Cruise” by GM engineers and researchers, offers a glimpse into the future of motoring. 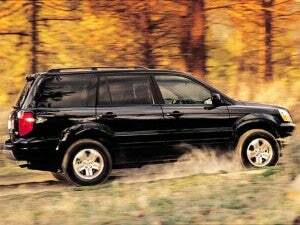 Once you get the SUV is up and moving, the system works flawlessly. The computer keeps the vehicle perfect centered in the lane even when the SUV is moving at good clip. The advanced version of the adaptive cruise control modulates the speeds to keep pace with the rest of the – manually operated — traffic on the test traffic. It slows when the researchers simulate a back-up around a freeway off ramp and speeds up as the traffic eases. We’re quickly back up to freeway speed. The added cost of insurance can be a deal breaker. 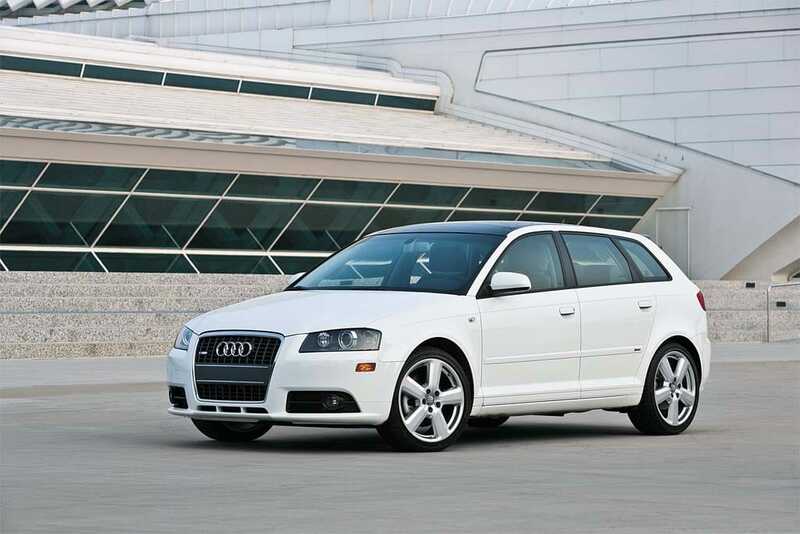 From an insurance cost standpoint, this is the best choice for a teen: the 2008 Audi A3. It’s not as easy to answer as it might seem. Of course, it depends on the kid. Given a choice, what they’d like to be seen in might not be the wisest option, of course. A first-time drive probably shouldn’t be driving a Mustang GT or a BMW M3. And while short-wheelbase SUVs, like the Jeep Wrangler, might seem a fun alternative, they can have rollover issues when inexperienced young drivers speed around a corner. Most parents prefer to hold down costs by putting the novice behind the wheel of a relatively recent used car, but the price of the vehicle itself shouldn’t be the only factor to consider. Insurance can be a deal-breaker, though if you don’t check up front you could get a painful lesson after the fact. Consumers may be slipping on the credit card and mortgage bills but a new study finds they're trying to keep up on the car loan. The weak economy and high unemployment have stretched the budget to the breaking point for many Americans. 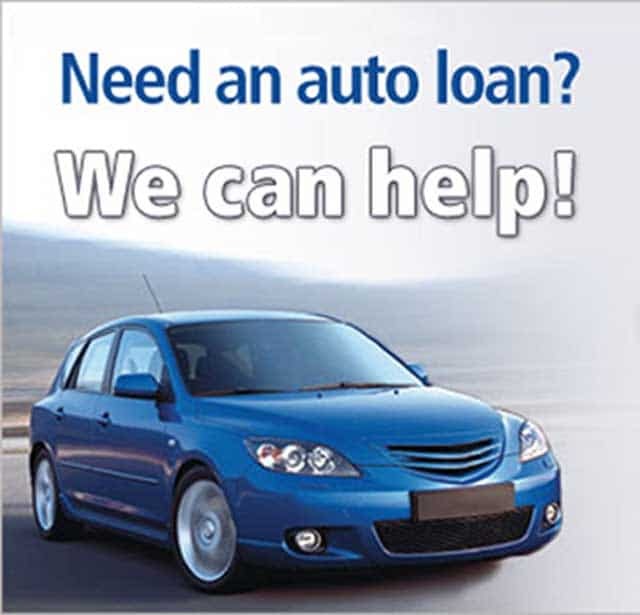 Struggling to decide which bills they can pay, a new study finds a surprising number of people will go delinquent on mortgage and credit card bills before lapsing on their monthly car loans. Traditionally, American consumers have put a high priority on paying their mortgage on time, no surprise since losing one’s home is a life-changing experience. Credit card debt, with traditionally high interest rates, have followed close behind. But at a time when people may need a car more than ever simply to find a job, there has been a “reversal in payment patterns,” according to TransUnion Vice President Ezra Becker.